TeleCBT services are not covered by provincial health care plans (e.g., OHIP, MSP, ACHIP). However, many extended health plans do include coverage for the services provided by a registered psychotherapist (RP), or registered social worker (RSW). Please contact your insurance company to verify your coverage. TeleCBT will provide you with receipts and any other documentation required for you to submit your reimbursement claim. 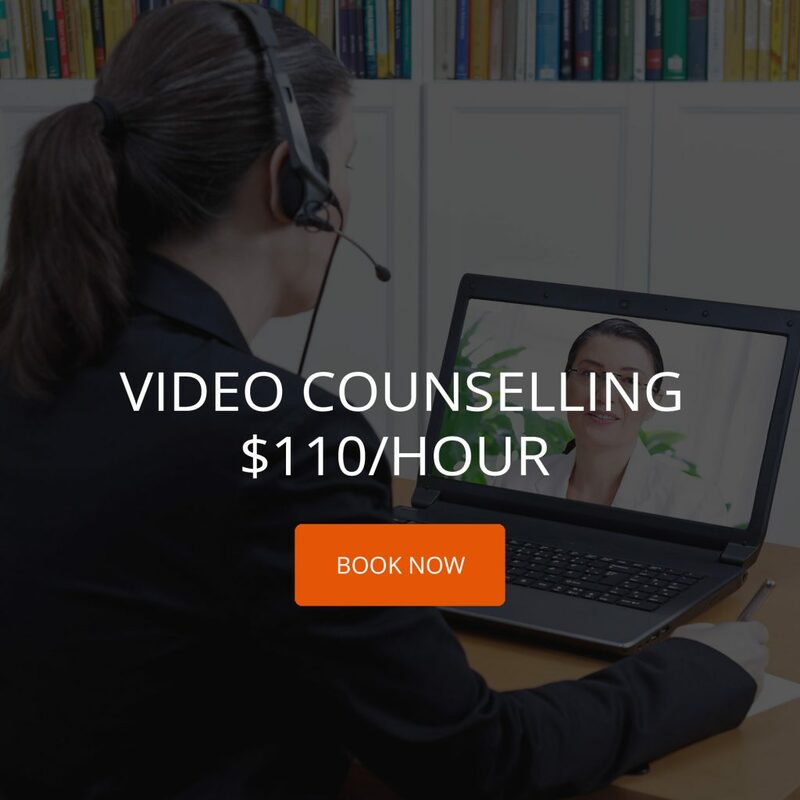 Face-to-face therapy with a psychologist is $220/hr in Ontario, $200/hr in British Columbia, and $180/hr in Alberta (2013 association rates). TeleCBT, at just $110/hr, is about half the cost. 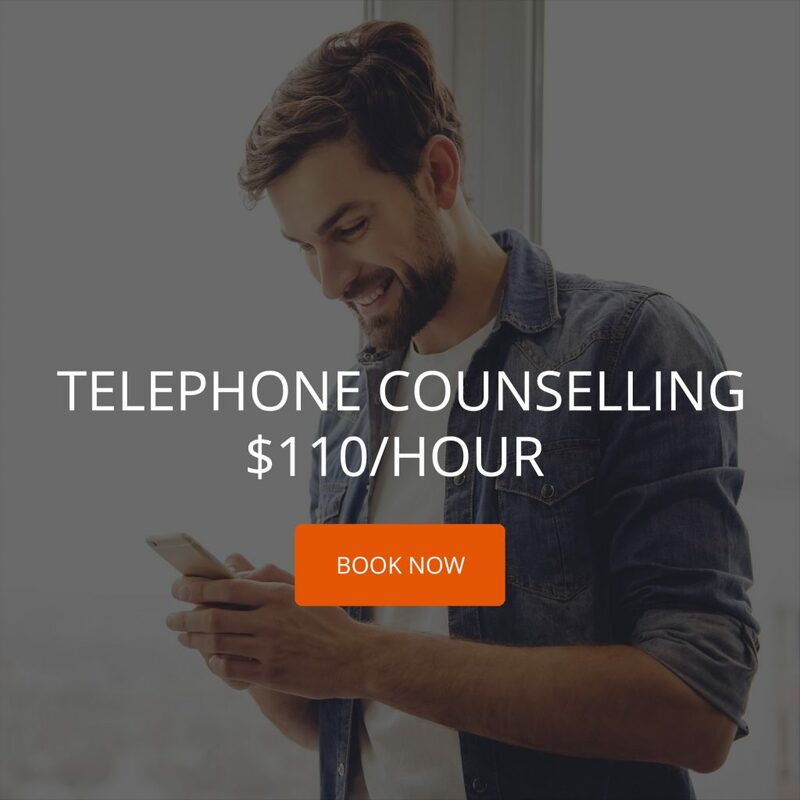 TeleCBT therapists have significantly reduced overhead expenses vs. face-to-face therapists, and they’re able to pass along those savings to you.